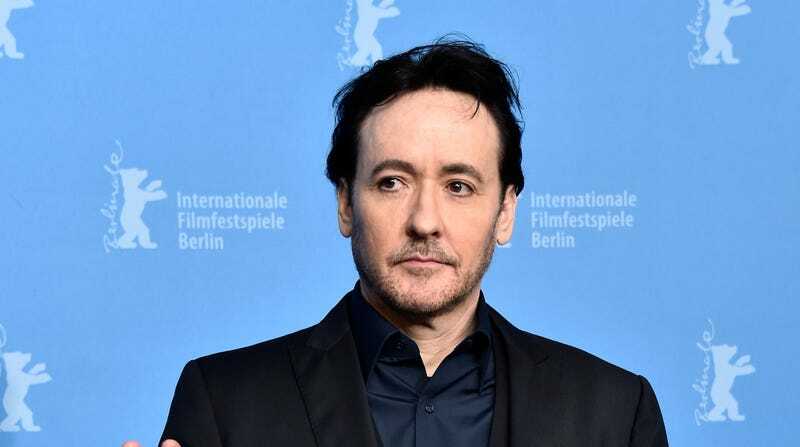 According to Deadline, John Cusack is set to star in Utopia, Amazon’s adaptation of the British series of the same name, which revolves around a group of young people who are “mercilessly hunted by a shadowy deep state organization” after they find a “near-mythical cult underground graphic novel.” The comic isn’t Alan Moore’s Miracleman or whatever, though, as it’s actually some kind of glimpse into terrifying conspiracy theories that may actually be real—though being hunted by a shadowy deep state organization is usually a hint that you’re on to something. Amazon’s series will be written by Gillian Flynn (of Gone Girl and Sharp Objects fame), following a troubled development that originally saw it being set up at HBO with David Fincher directing and Eric McCormack, Colm Feore, Jason Ritter, and Rooney Mara starring. Park Chan-wook and S. Craig Zahler are teaming up for an "ultraviolent Western"